In March, the Environmental Committee will be promoting Earth Hour. 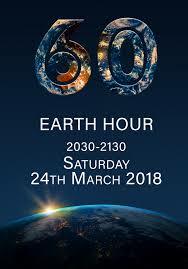 Earth Hour is an initiative from the World Wildlife Fund that asks everyone to turn off all lights and electronics for one hour on March 24 at 8:30-9:30 p.m. This event aims to create awareness of people taking responsibility towards a how much we consume throughout the year. People around the world participate ... Continue reading "Eco School News ~ Earth Hour"
On February 23rd, Ms. Coniglio’s Grade 5 class welcomed the Scientists in the School. 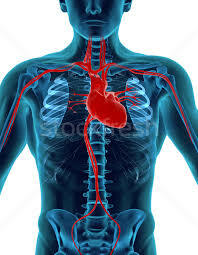 The students explored the Human Body and its functions. The workshop allowed the students to test their reaction rate and measure their lung vital capacity. The students utilized stethoscopes to measure heart rate, build a filtering urinary system and working lungs, identify bones using X-rays and locate and manipulate joints on ... Continue reading "Scientist in the School—Gr.5 Human Body Session"